These rolls have become our go-to carb of choice. I got this recipe from my friend Emily, and they quickly became a family favorite. I have made thousands of rolls by now, I’m sure. I make them for every occasion…family dinner, holidays, parties, tailgating, or even simple weeknight meals. 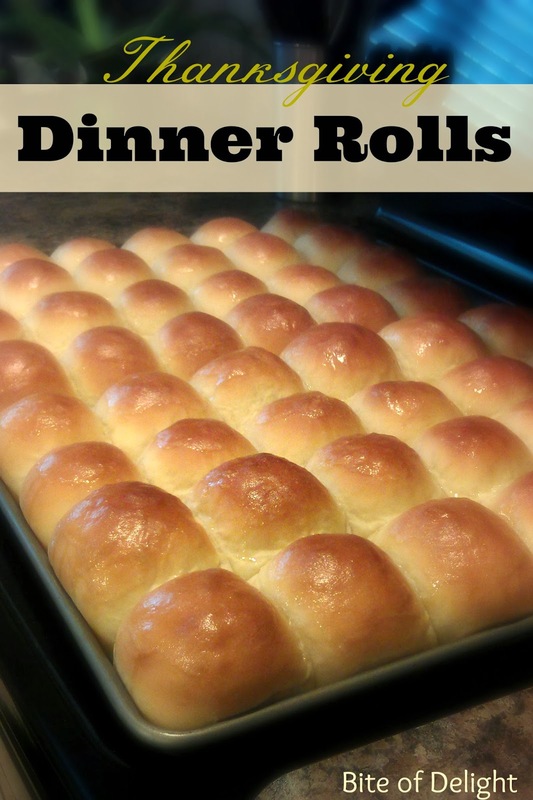 Sometimes I even make a pan for neighbors as a thank you…just give it to them uncooked, and they can have hot homemade rolls without any effort! They are buttery and fluffy and soft. They are delicious with flavored butter, homemade jam, or even plain. They go with everything. My kids (who hate eating, ironically) cheer when they see me making these. All good reasons to try these delicious rolls! My favorite quote from Thanksgiving a few years ago came from my sister-in-law Laura, “You made these??? From SCRATCH? !” I love it. Knead for 5-8 minutes in mixer (10 minutes by hand). Let rise. Once risen, punch down, and then form into balls. Grease hands with additional shortening or cooking spray, if dough is too sticky. Place rolls onto greased cookie sheet. Cooking time depends on size of rolls and oven, about 13-16 min. As soon as the rolls come out of the oven, take a cold stick of butter and rub the tops of rolls with the stick of butter. It makes them shiny and beautiful. *All the serious bakers swear by Saf Instant yeast. I use Red Star because it’s what Costco carries. I’ve never had any problems with it, and it’s the cheapest way I’ve found to buy yeast. *The first time I made mine with 1/3 of the flour subbed out for freshly ground wheat. Hubs, who usually can’t tell/doesn’t mind when I do this, was not a fan. *I tend to be really particular about weird things. To get my rolls roughly the same size, I pat the dough into a rectangle and cut it into 24 with a pizza cutter. I don’t roll them between my hands to make them round, it makes them look wrinkly. I shape them into a ball, keeping the dough taut on the surface. *For a busy day like Thanksgiving, I make the rolls a day ahead but put them into the fridge before the second rise. All I have to do is let them finish rising and bake. Easy!